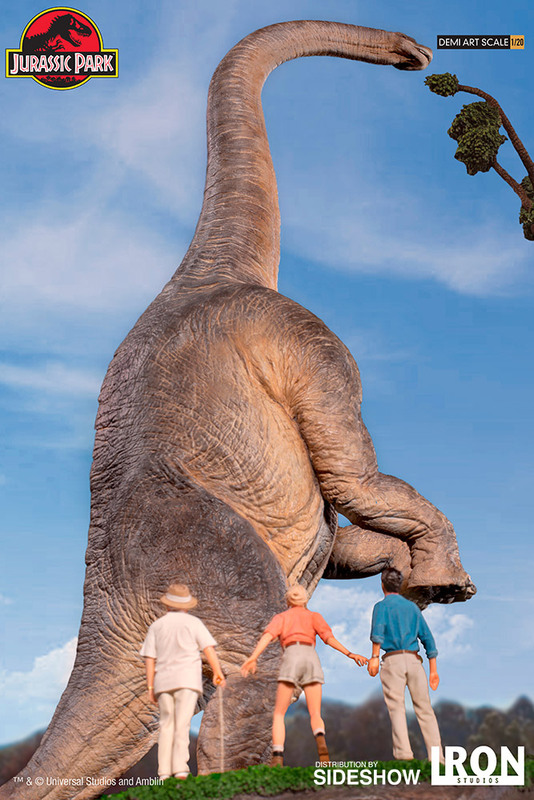 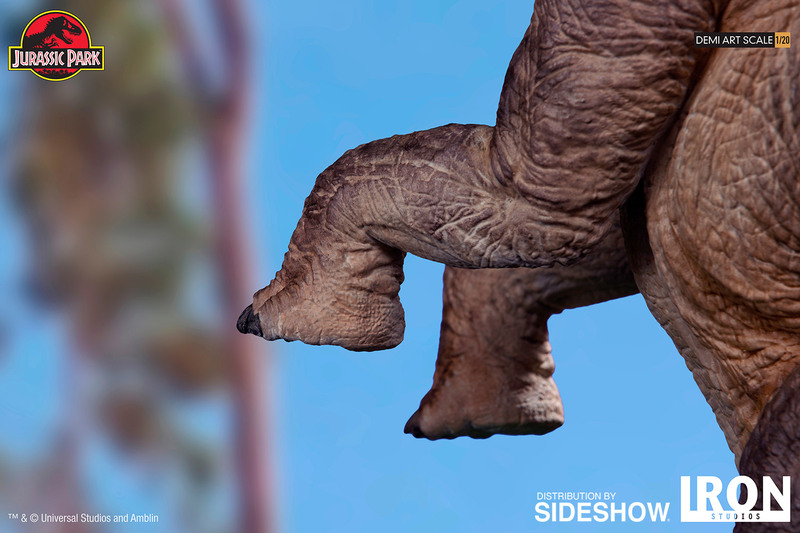 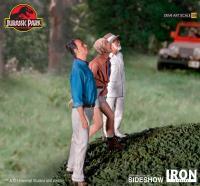 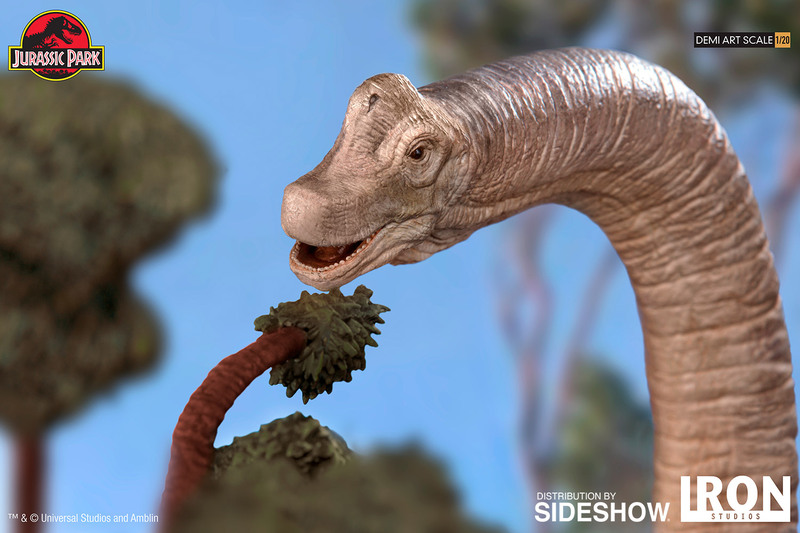 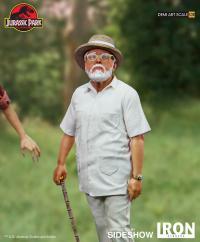 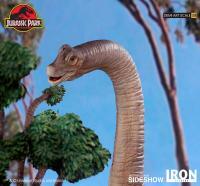 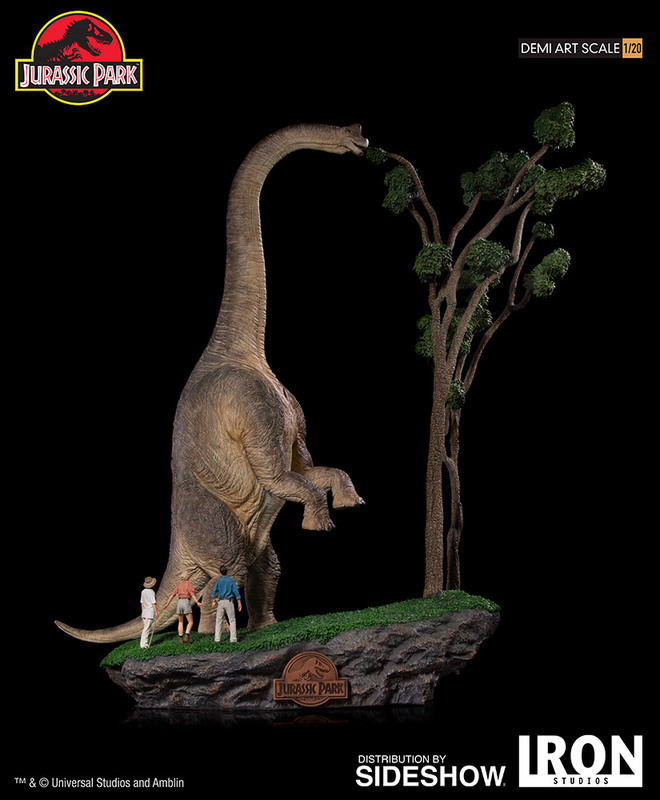 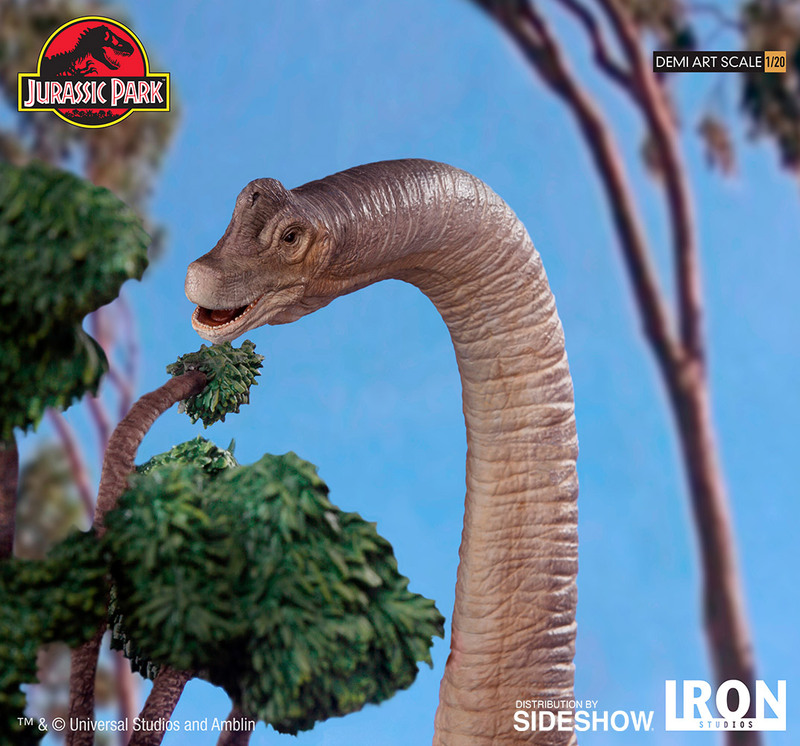 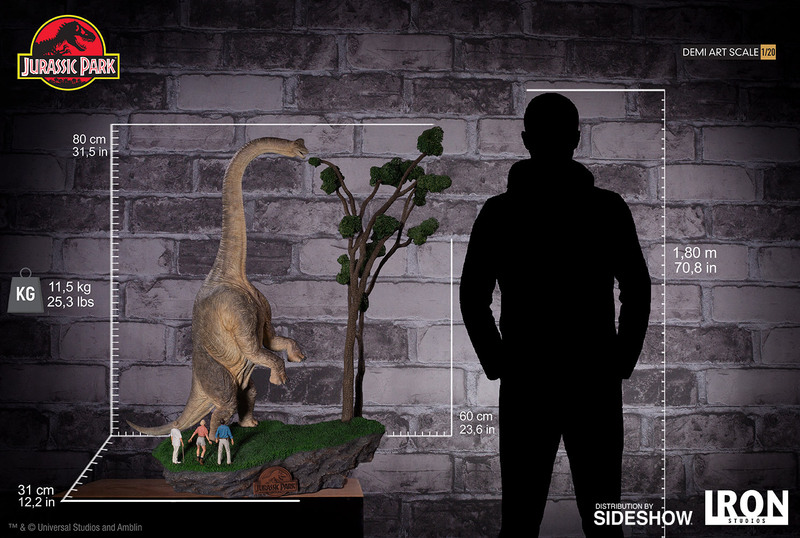 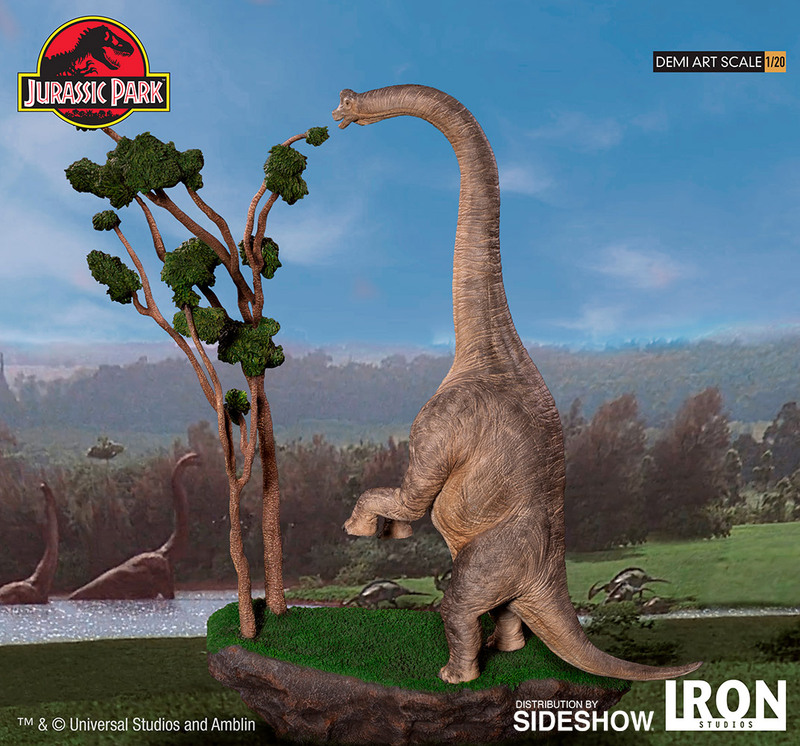 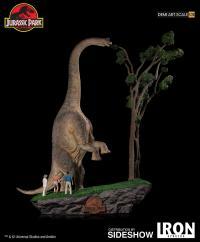 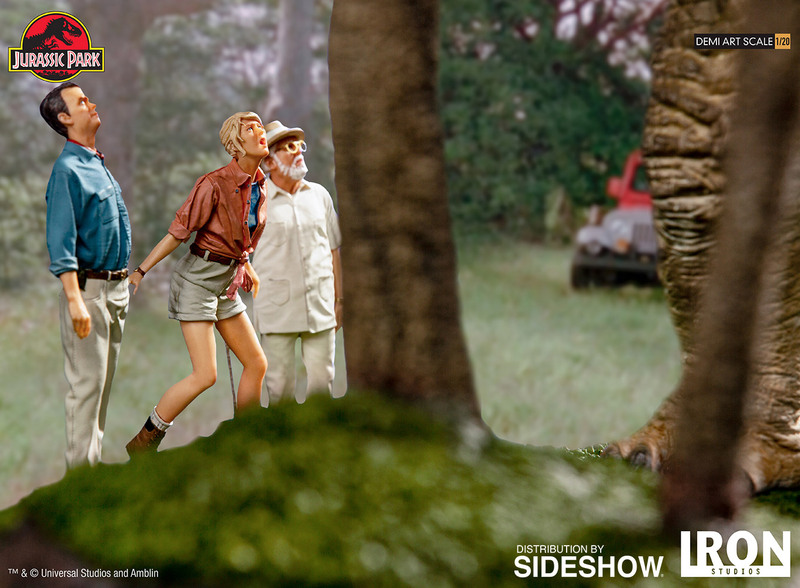 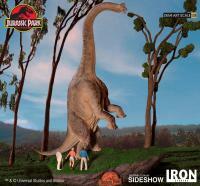 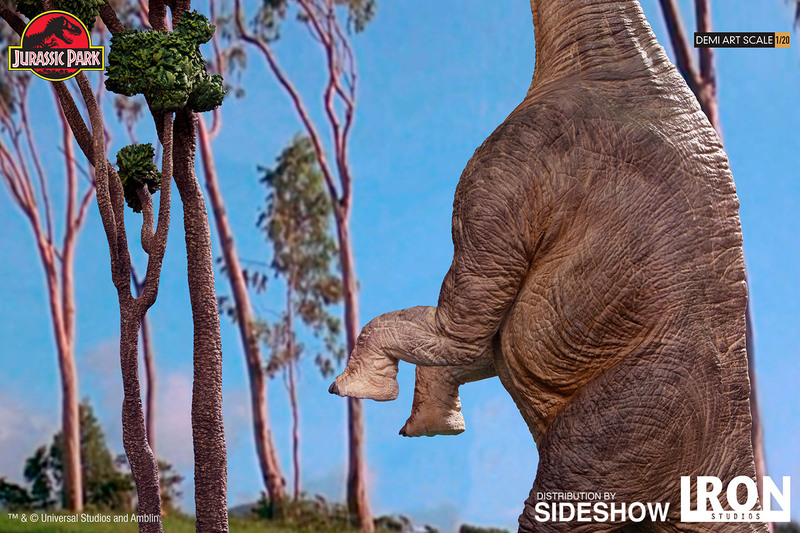 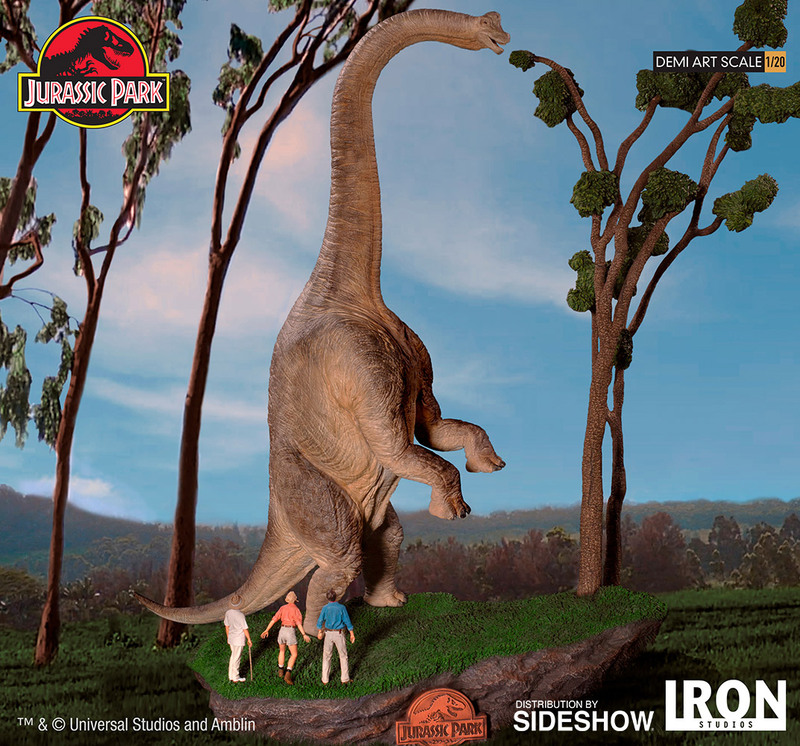 Sideshow and Iron Studios present the Welcome to Jurassic Park Diorama from Jurassic Park. 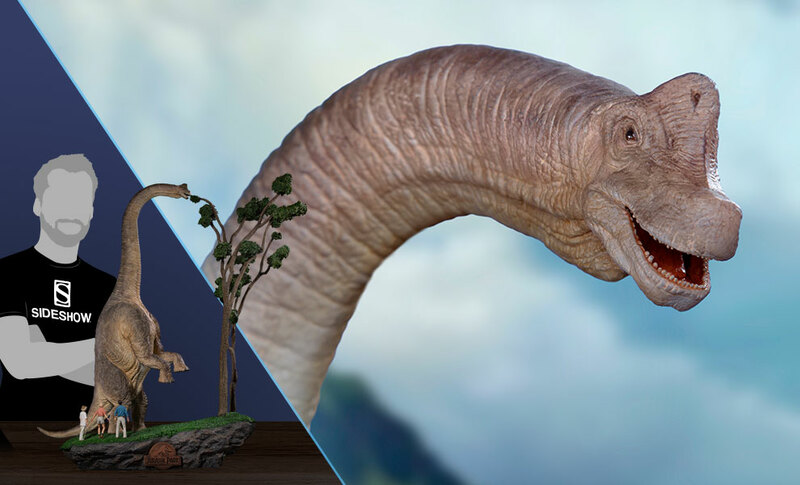 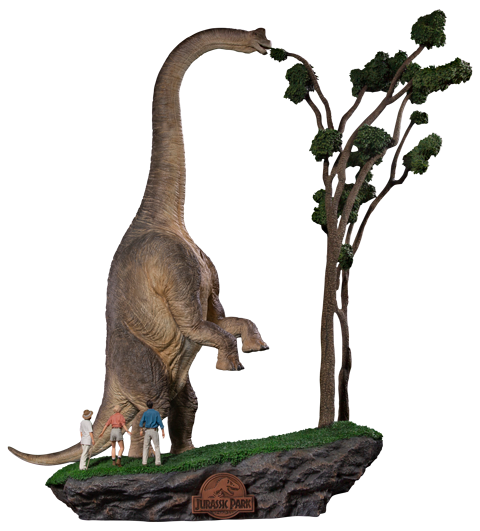 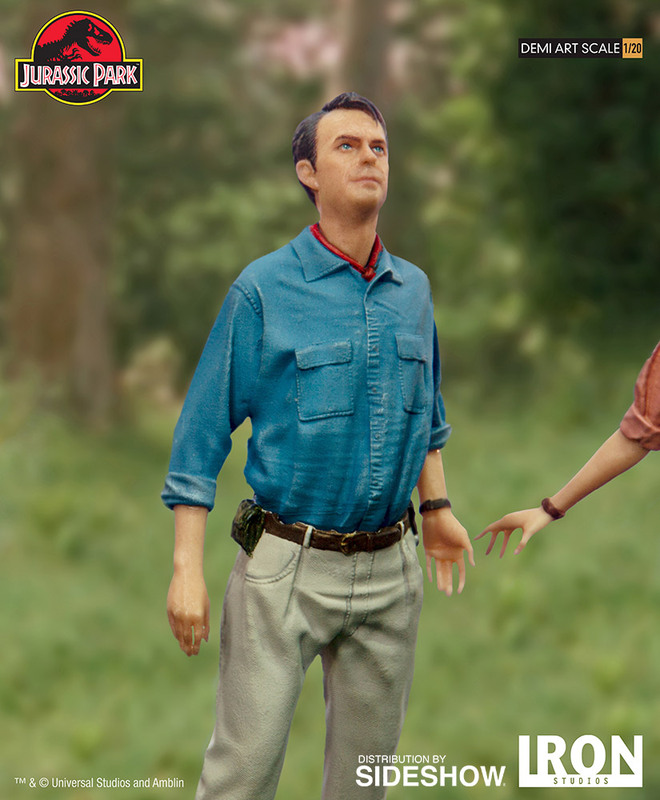 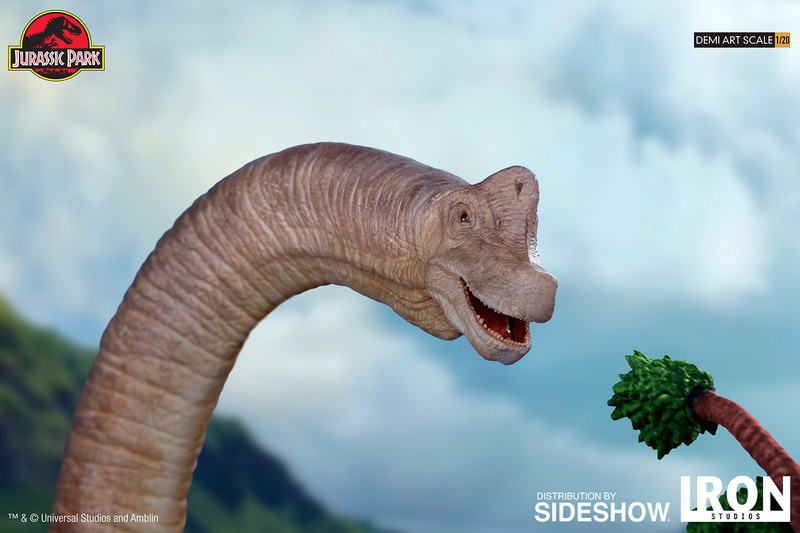 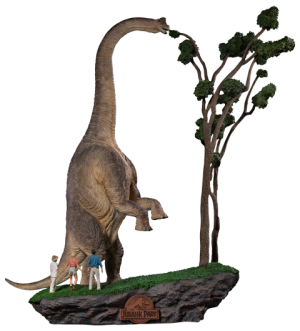 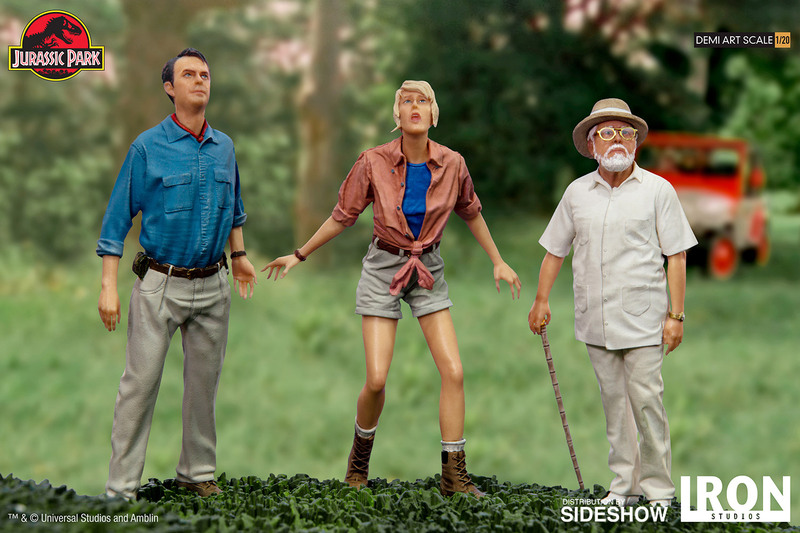 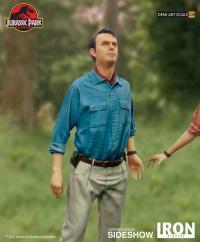 Based on the likeness of Sam Neill and Laura Dern from the film, this limited edition polystone diorama depicts the iconic scene when the two central characters see the dinosaurs in the flesh for the first time. 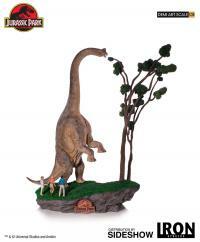 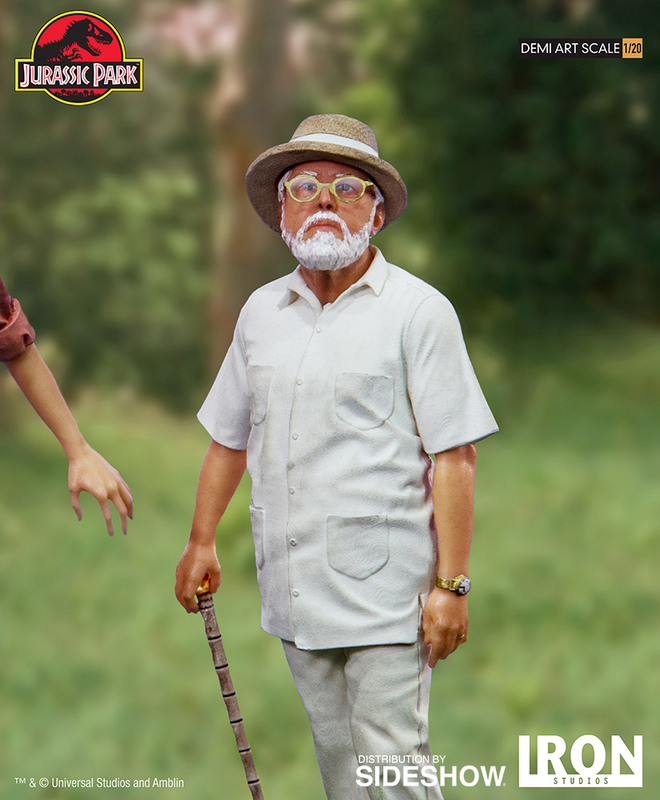 This limited edition art scale Diorama is a must-have for any Jurassic Park fan to add to his or her collection!